About - ADLER PARK SCHOOL LEARNING CENTER CURRENTLY UNDER REVIEW AND MODIFICATION FOR ADA CONFORMITY AND FULFILLMENT. Every class at Adler, from kindergarten to fifth grade, visits the Learning Center weekly for instruction and time to browse and check out books. Our library curriculum includes information literacy skills such as library organization, using a catalog to locate books, research, parts of a book, genres of books, participation in state awards and more! I love being the Learning Center Director at Adler Park School! 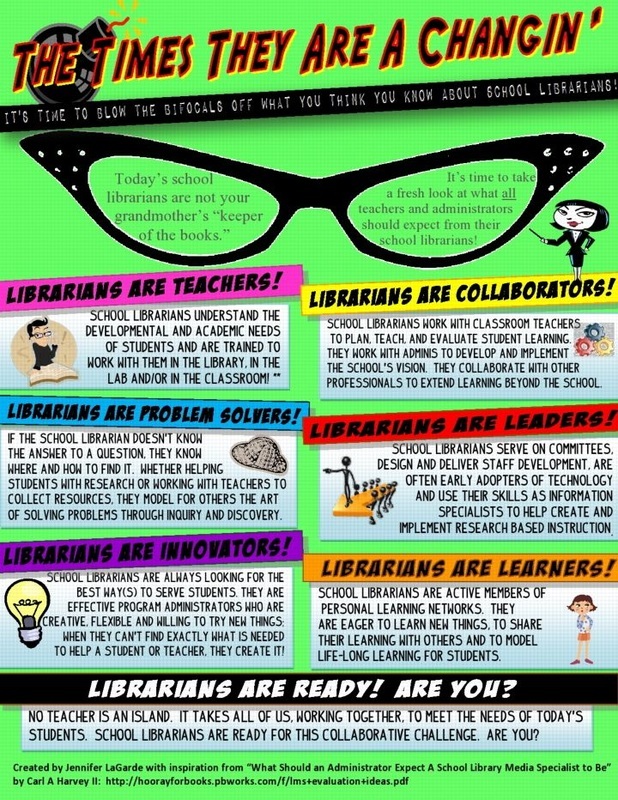 I taught in the classroom for ten years (kindergarten, second and fourth grades) prior to moving to the library in 2009. I earned my bachelors degree from Miami University in Oxford, Ohio, my masters degree from North Park University in Chicago, and my library information specialist endorsement through National-Louis University in Skokie. When I'm not at school, my husband and I keep busy with our three rescue toy poodles, Daphne, Winston and Alfred. Enjoying, as always, the journey of reading and learning with your children! 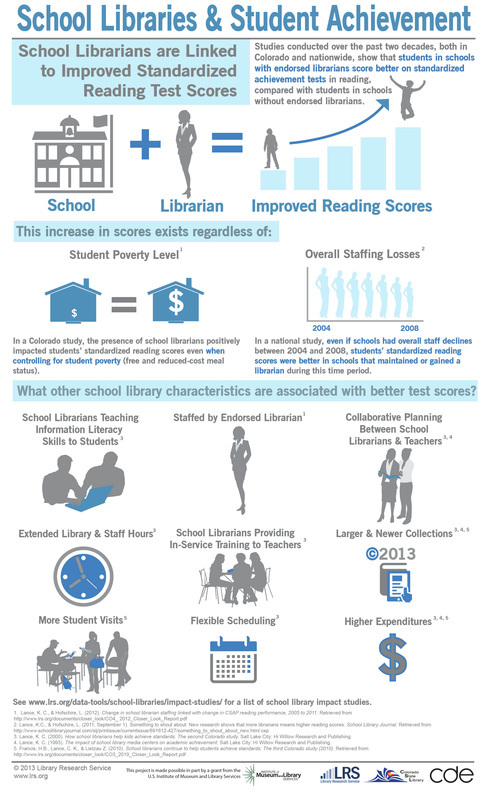 Why are school libraries so important?